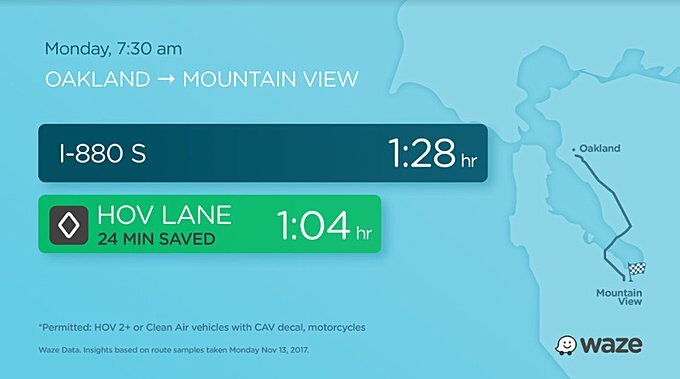 Community-based traffic and navigation app Waze has started receiving a new update that brings some new features, including motorcycle mode, carpool lanes support, and 'OK Waze' voice commands for hands-free operation. Lets begin with the voice command support. 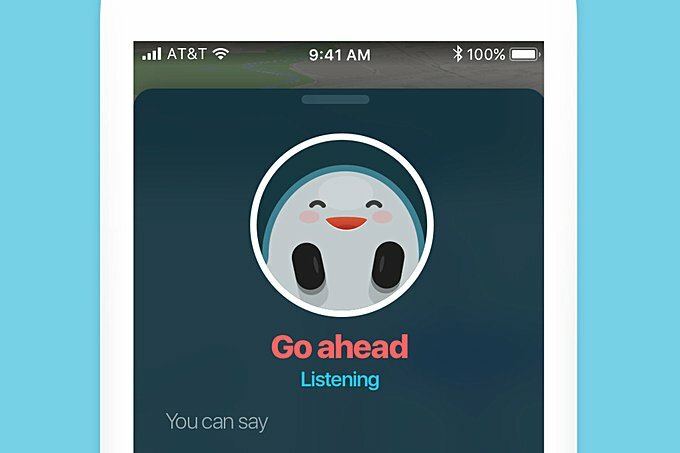 The hot-word OK Waze activates this feature, allowing you to request useful information or even report things like accidents and traffic conditions without using your hands, effectively making your drive safer. For example, you can say the hot-word, followed by instructions like "take me home" or "find a gas station" or "what’s my next turn?" This feature is currently only available to users in the US, UK, and Canada. Moving on, the new motorcycle mode gives you useful information shared by other motorcyclists. Not only that, it also provides routing info for narrow roads. And lastly, the update also adds support for carpool lanes, which the company claims is a first for any navigation app (the feature is only available to users in select areas the US and Canada though). These changes have started rolling out, and are available to users of both Android and iOS clients of the app.